In this tutorial, you will learn how to log in on a VPS server from windows 10. 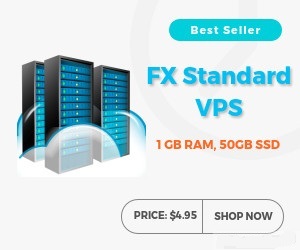 First you need to buy a Forex VPS server. You will get an IP address, Username, Password from your VPS provider. Now you can login on your vps server. 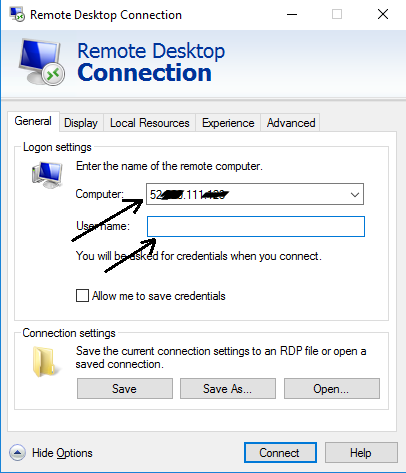 From your Windows10, open start menu and search "Remote Desktop Connection". You will get your desired desktop app as like below photo. Click on that desktop app, you will get new window for login on VPS. You need to put your IP adress. Then you will be asked to put username and then password. After giving log in details, you will be able to enter on your VPS server.